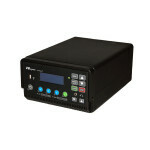 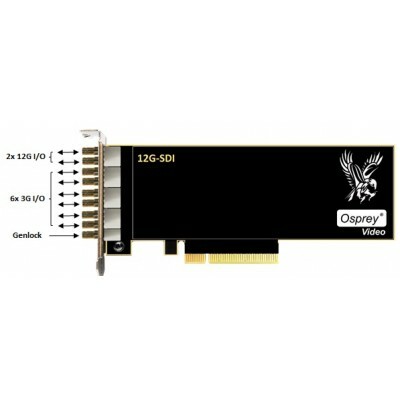 Osprey Raptor 1285 8 SDI I/O 95-00516 features eight SDI connections of which two links are rated at 12Gb/s and six links 3Gb/s. 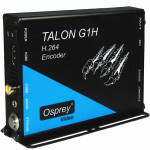 Ports are bi-directional and work with SD, HD, Ultra HD and 4K DCI frame sizes. 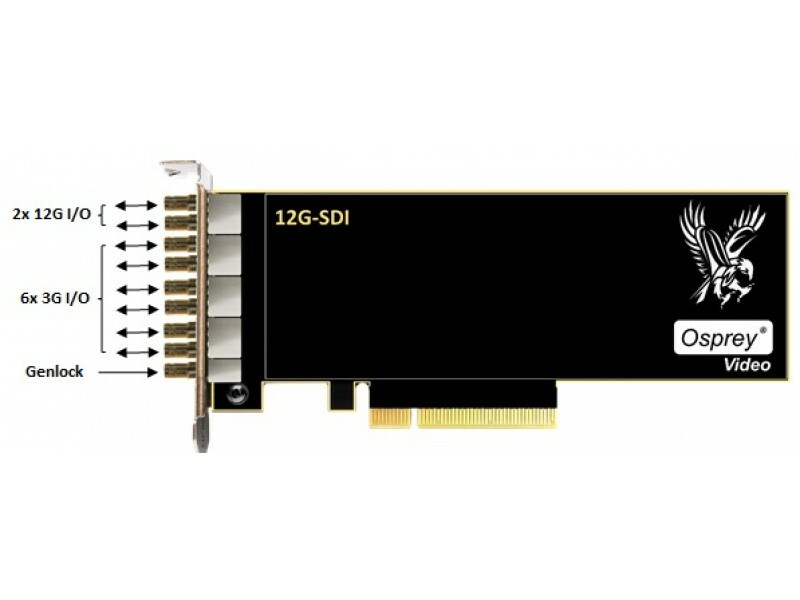 All 12xx Raptor cards can capture and playback up to 60fps. 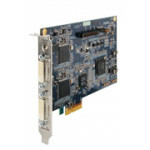 Each SDI Input supports 16 Audio Channels (8 Stereo Channels) for a total of up to 128 combined Audio Channels between all inputs. 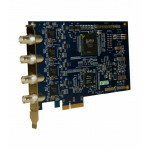 A Genlock Input allows for frame synchronization if the card is used in Output Mode.